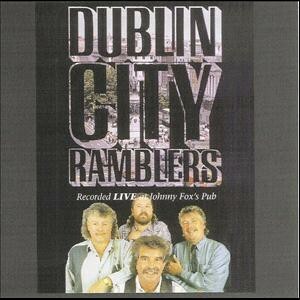 Dublin City Ramblers, The Scottish Music Shop - The Best Selection of Scottish CDs and Scottish DVDs. The Dublin City Ramblers have thrilled audiences worldwide with their unique blend of Ballads, Folk ,Humour, Wit and foot-tapping music. Their impressive career has spanned more than 35 years, with over 30 albums, top ten hits, several awards for best Ballad/Folk Group and, to top it all off, 8 Gold Albums. It is certainly no wonder that they are classed as Ireland’s Number One Group!